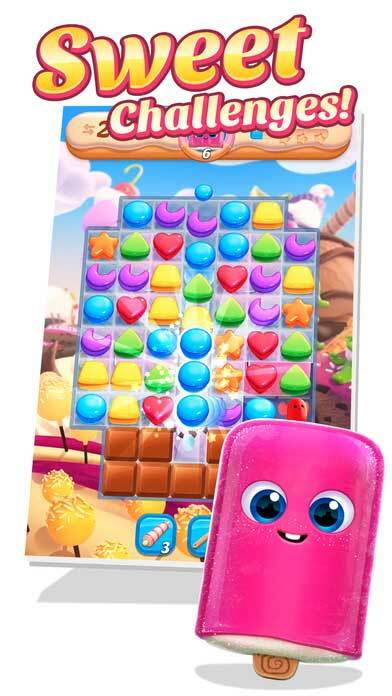 Home #WOW Cookie Jam Blast – Another Enticing Puzzle Game…? Cookie Jam Blast – Another Enticing Puzzle Game…? Cookie Jam Blast is a brand new revamped version of Cookie Jam, (Without a Blast), and we must say it is a great looking game! 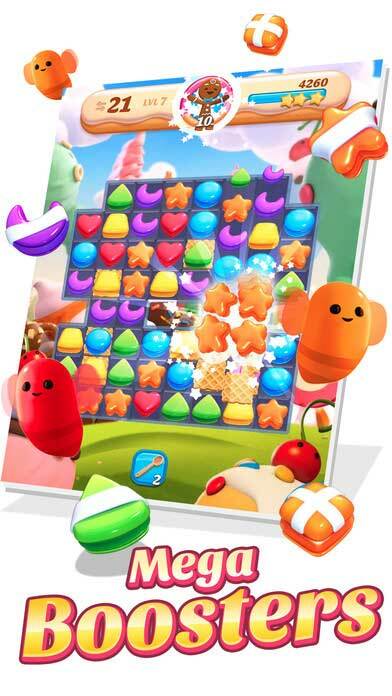 With a set of vibrant graphics that almost seem to pop out of the screen, a careful mixture of 2D and 3D elements to add contrast without distracting you from your mission, and a gameplay system that resembles pretty much every other match 3 puzzle game on the market, Cookie Jam Blast is a great new game to have. 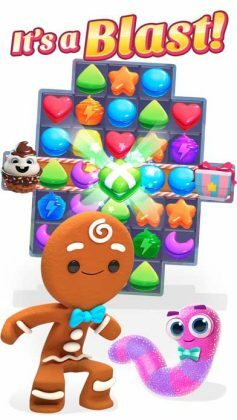 Played using mostly the same elements as every other Match 3 Puzzle Game you may or may not have played, Cookie Jam Blast seems to focus more on the small missions you can accomplish within each puzzle rather than on a brand new gameplay system for you to completely relearn. Very Generous. Lastly, featuring a simple to follow island-based gameplay system that does a magnificent job of easing new players into the world of Cookie Jam Blast, this is a game every cookie-loving puzzle crushing gamer will likely get quite a blast out of. So, is this game enough to make you give up on the Puzzle Crushing Adventure you are already enjoying? 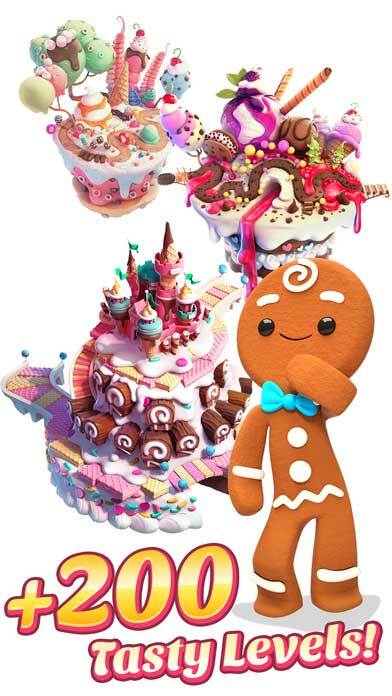 That is a decision only you can make. 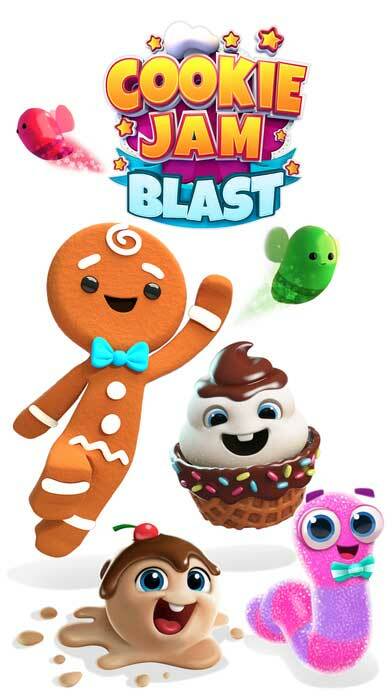 But with awesome graphics, cute characters, and so much more we have yet to discover, Cookie Jam Blast is a game so sweet you may begin to wonder, why not play both?